Yibico provided library for accessing the Yubikey API on linux platform, but unfortunately there is an issue with the signed char (OMAP is ARM) that will give an error message of “Server response signature was invalid (BAD_SERVER_SIGNATURE)”. A rebuild of the package from source is needed for this package to work, in this case, Ubuntu Precise Pangolin on Beagleboard XM. A USB extension cord comes handy to connect the Yukikey. By the way, it looks like my RFID model is discontinued and being replaced by the NFC version at Yukikey. 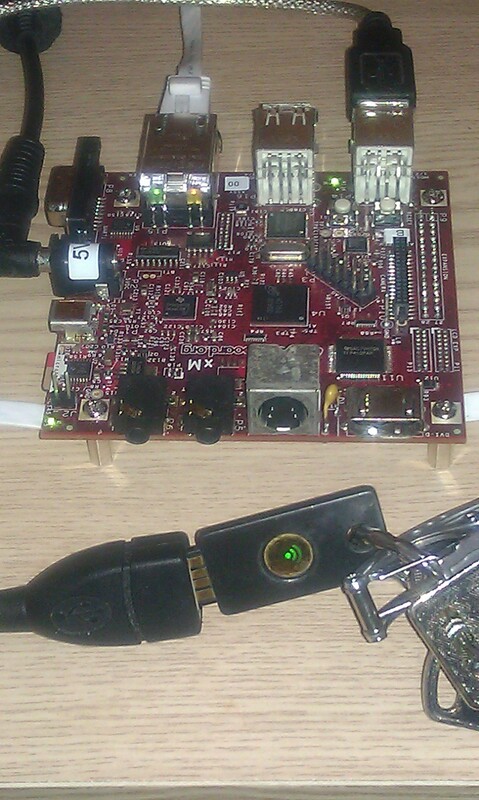 This entry was posted in beagleboard, RFID, yubikey and tagged beagleboard, ubuntu, yubikey on January 10, 2015 by gmgolem.